The 2017 Sperry Top-Sider Race to Bermuda Sweepstakes is offering one lucky winner and a guest the chance to visit Bermuda, enjoying everything the island has to offer over a three night stay, including the America’s Cup race. 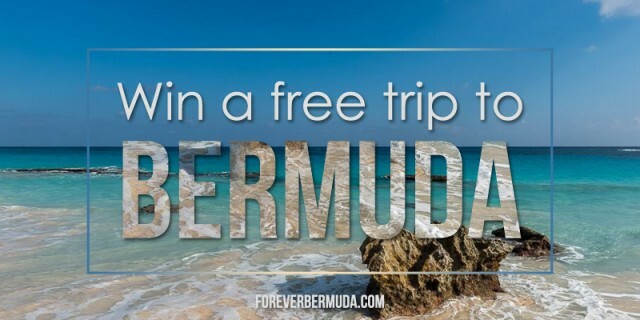 The contest will see the winner and a guest enjoy round trip airfare to Bermuda, three nights hotel, with tickets to the America’s Cup included, a prize package that carries an approximate retail value of $4,950. The sweepstakes is open to legal residents of the fifty United States and the District of Columbia who are at least 18 years of age or older at the time of entry. For more information and a look at the rules of the contest, please click here. To enter the competition, visit the contest website, click “Enter To Win A Free Trip To Bermuda,” and submit your details. Entries must be received by 11.59pm EST on March 9, 2017.